OPI Nail Polish, Ornament To Be Together, HRJ02, .50 fl. oz. 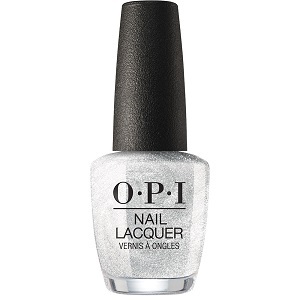 Shimmery silver nail color with a foil finish.